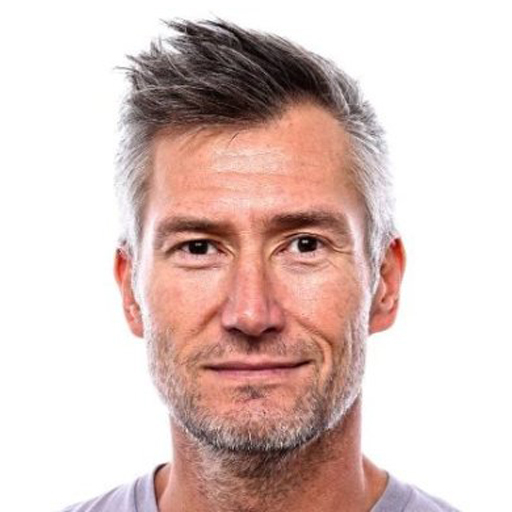 Justin Curtis is Creative Director for GoPro — an experienced creative and marketing professional with a strong creative opinion, and a clear understanding of strategy. Justin has built a reputation for delivering integrated campaigns that are based on unique insights make me happy. He believes in an iterative approach that is focused on constant learning and creative refinement to yield better ROI.